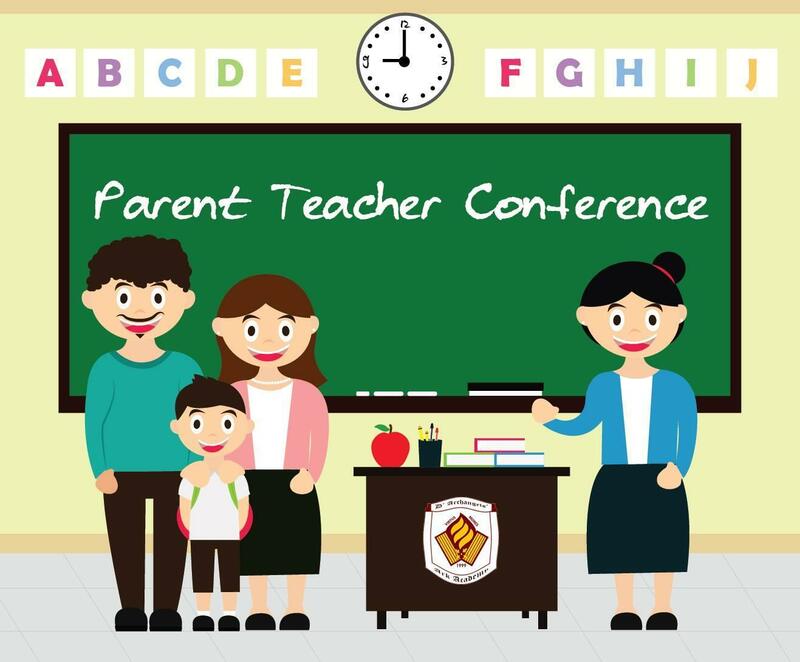 Parent/Teacher Conferences are very important! It gives you an opportunity to connect with your child's teacher and hear about their progress. Often, parents want to ask questions, but are not sure what to ask. Our Title 1 staff and District PAC group created this great document to support families at conference time.